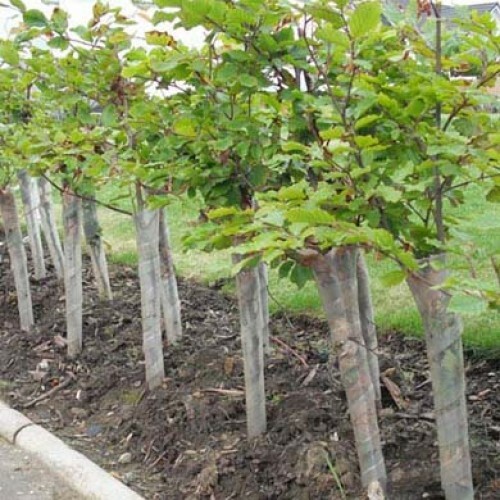 The greatest benefit for using the Clear Spiral Tree Guard is their ability to grow with the trees and plants as they mature It has a unique overlap design that avoids the risk of strangulation of plants. Ventilation holes also provide plants with the air flow that will reduce effects of mildew and leaf burn which may stunt growth. If using chemicals around the plants, then you should purchase guards without holes. Weight: Approx 11.2kg per box. CLICK here for Information on Spiral Tree Guards.